Still in Singapore but this time on the popular Island resort – Sentosa – boasting golf courses, a casino and Universal Studios amongst other attractions visited by 5 million visitors every year. 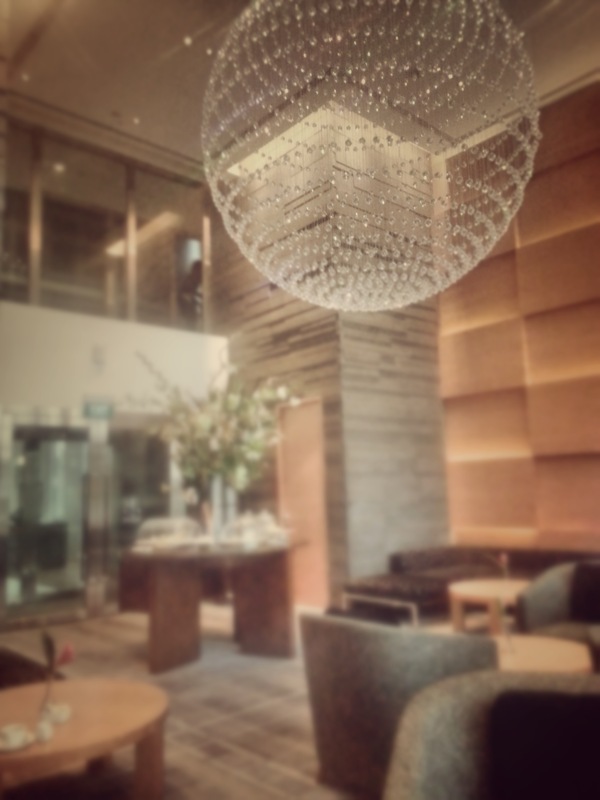 Operated by the Swiss luxury hotel chain Mövenpick Hotels and Resorts, part of the Mövenpick Group – the same company that sells those delicious ice-cream – maple walnut is my favourite btw. 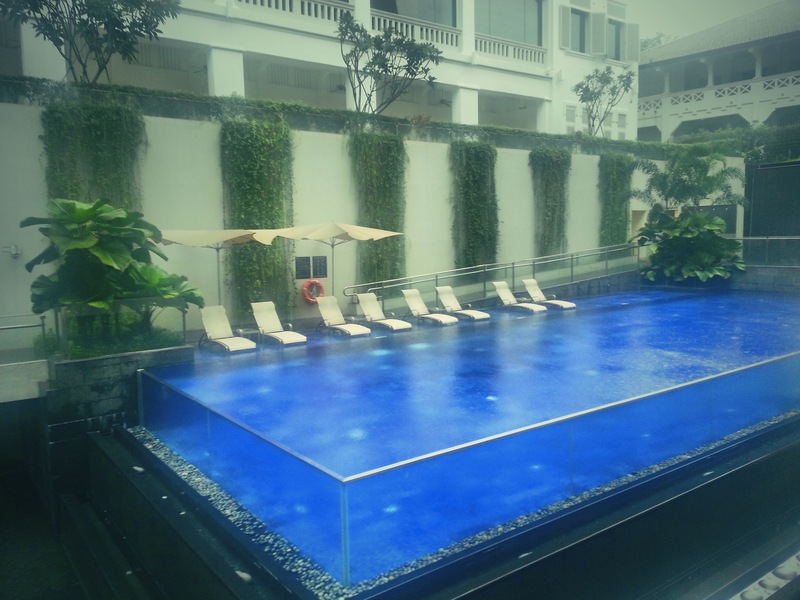 The Mövenpick Heritage Hotel Sentosa is a 5-star hotel that’s centrally located on Sentosa. A stone-throw away from the Island’s attractions including Resort World and Universal Studios yet secluded enough from the main thoroughfare. 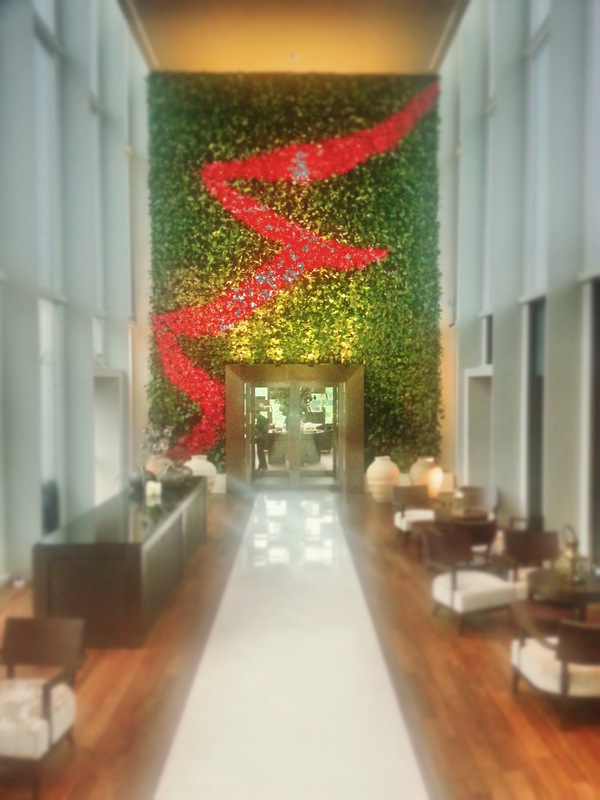 Staff at the hotel are exceptionally friendly and helpful. We stayed in a Premium Heritage Room located in the heritage wing (a restored 1940s colonial building) which was more like a small apartment bar the kitchen with a clearly separated lounge, bedroom and bathroom. Floor-to-ceiling windows let plenty of light into the room and at a hit of a button, the automatic block out blinds come down to ensure a good night sleep. Complimentary high-speed wifi is always a plus too. 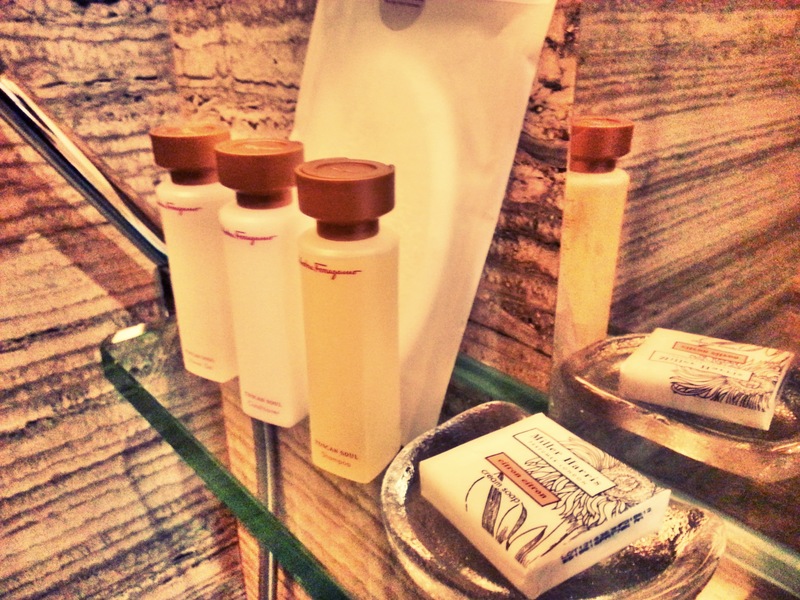 Every detail at this hotel oozes luxury but Salvatore Ferragamo toiletry just adds a whole element of “luxe”. 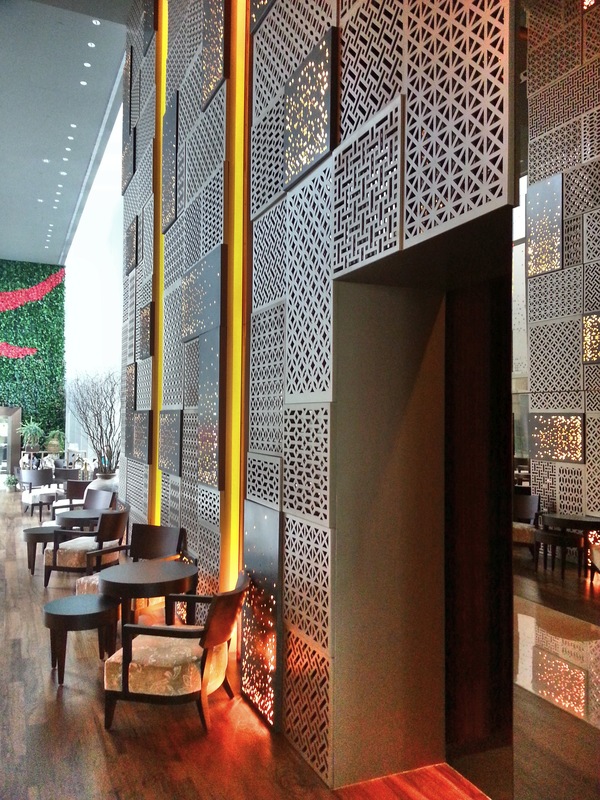 The Club Lounge open to premium room guests is a nice little area to ‘chit chat’, sip tea and have a few canapes. Unfortunately Mövenpick ice cream was no where to be found. There are three on-site restaurants, Galleria, WoW and Tablescape. A buffet breakfast is served at Tablescape offering plenty to choice, whilst not ‘blow your mind off’, certainly satisfactory. If you’d prefer to eat outside the hotel, there’re plenty of options at the close-by Resort World. 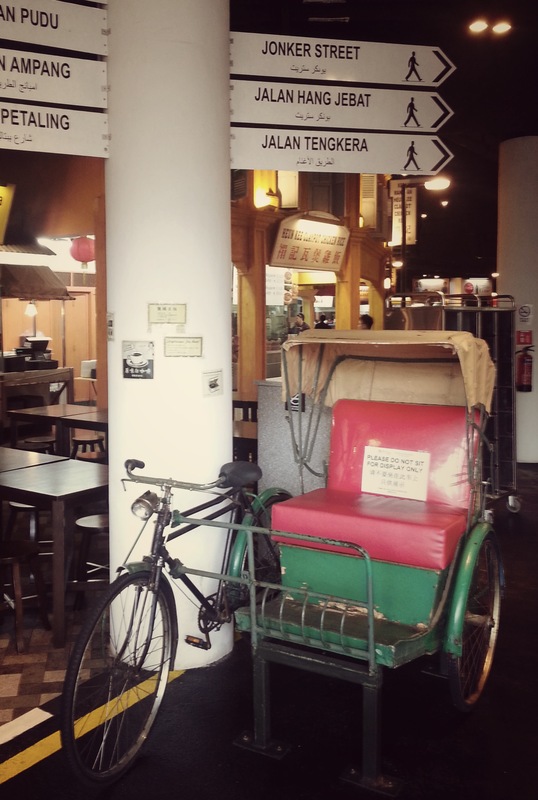 One of the more interesting places to eat in my opinion is at the Malaysia Food Street where you can enjoy some of Malaysia’s finest and famous hawker style food. 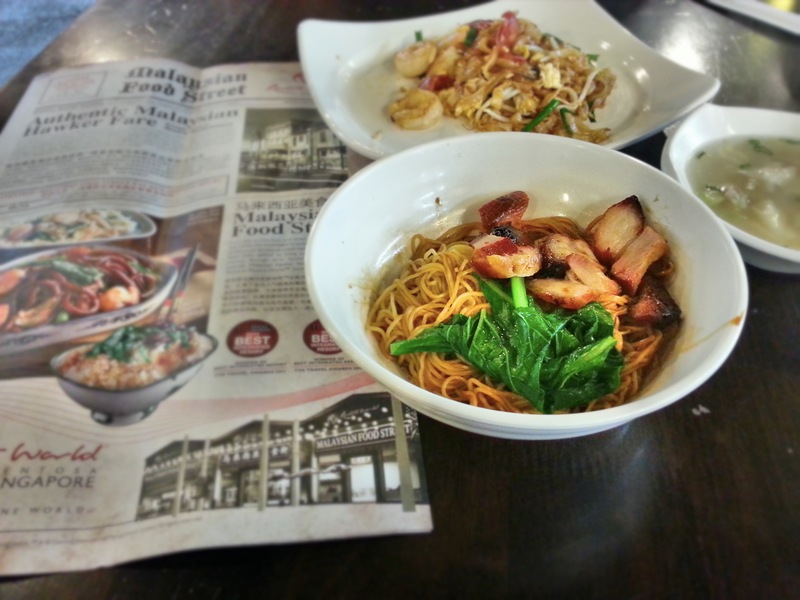 The old-town decor together with authentic dishes from KL Claypot Rice to Penang Hokkien Mee makes it an unique experience. Those that want to squeeze in a bit of exercise, there’s an outdoor heated pool as well as an adequately equipped gym. 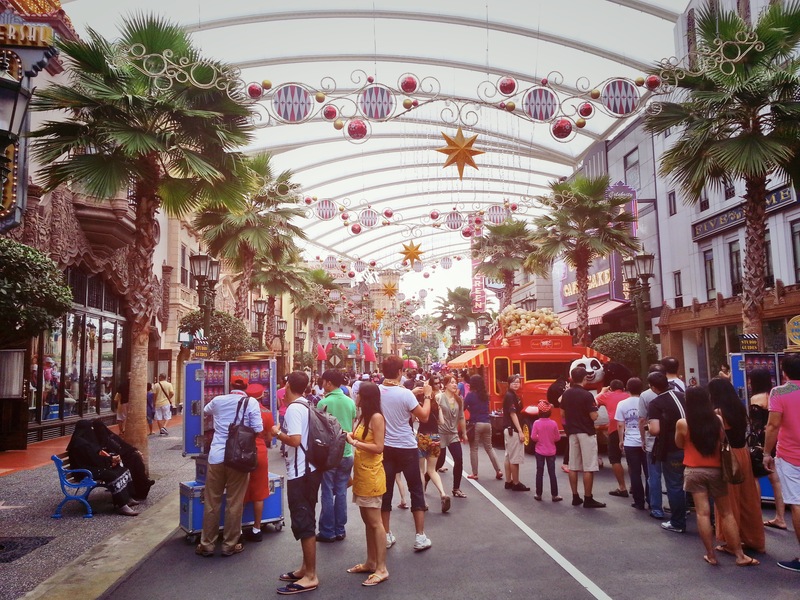 Universal Studios Singapore is 5-10 mins walk from the hotel. Although the theme park is fairly well covered, the humidity in Singapore can really drain your energy so drink plenty of water. Tip: Spend extra on the Express Pass which lets you skip the long lines for most of the rides. 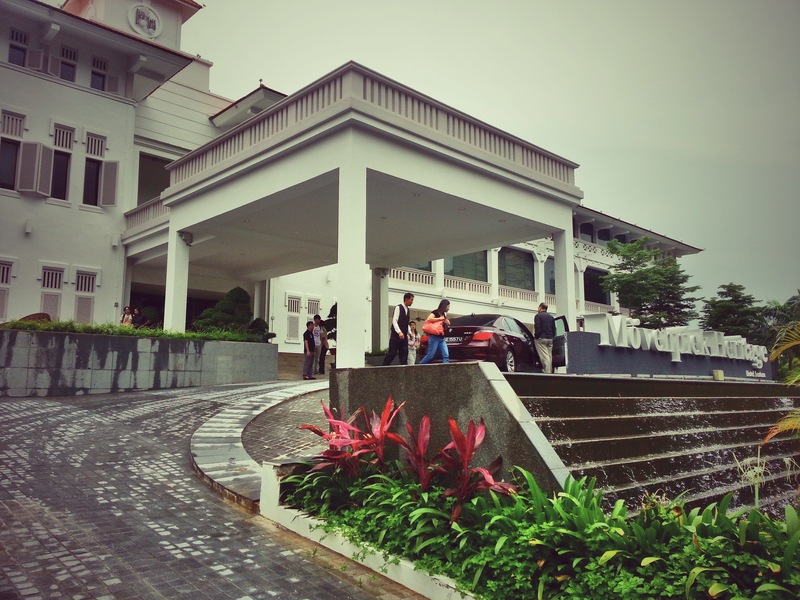 Compared to the 5-Star Equarius Hotel at Resort World which we’ve also stayed, Mövenpick Heritage Hotel Sentosa is definitely our choice.